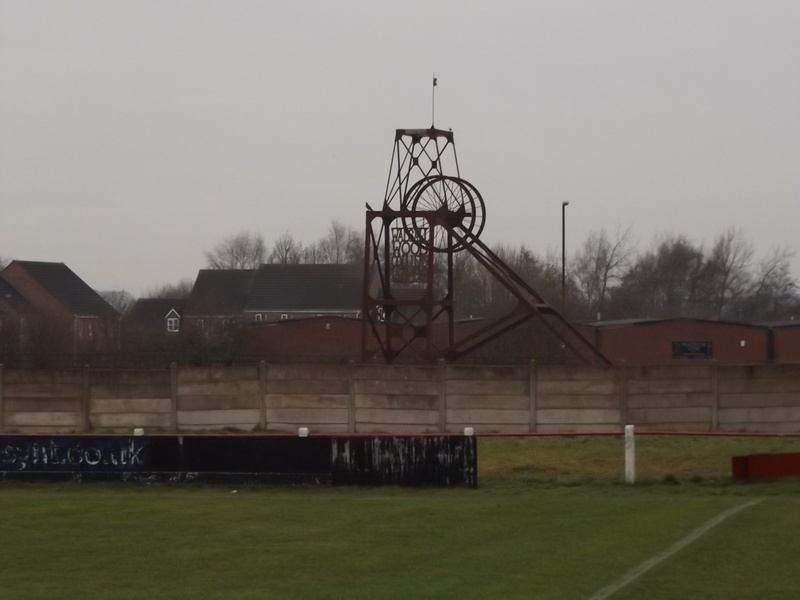 Woodmen at home to Whitchurch Alport this Saturday! 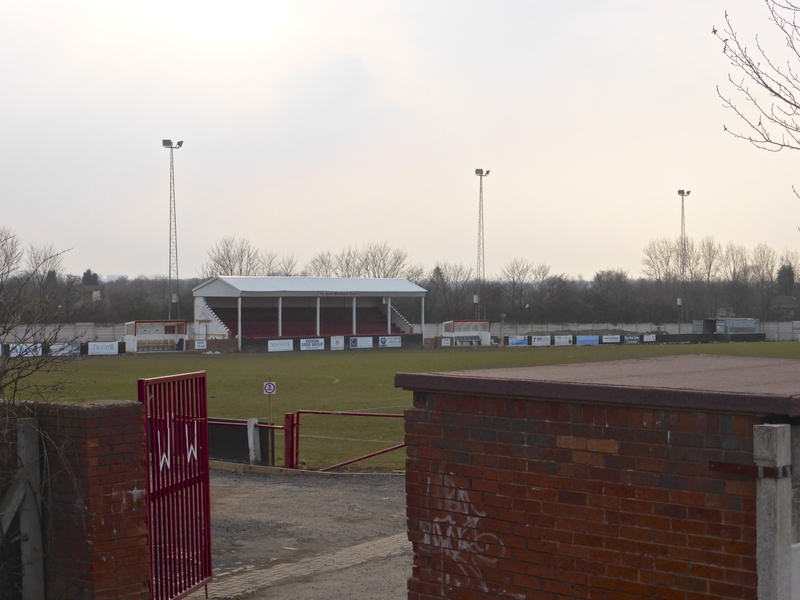 Fun day event happening at Walsall Wood FC for Teddiesmile RIGHT NOW! 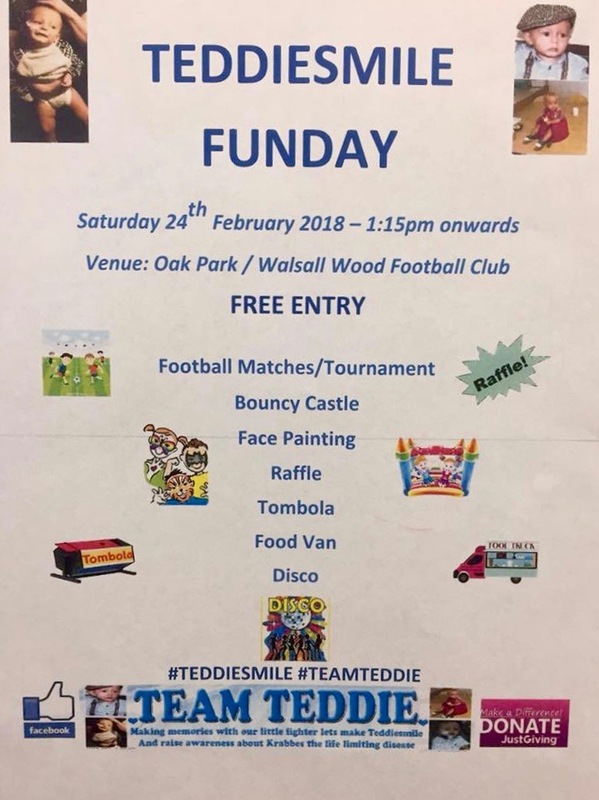 Here’s a quick one I’ve just noticed going on right now (Saturday afternoon, 24th February 2018) at Walsall Wood FC’s Oak Park ground – a fun day in support of the Teddiesmile appeal.